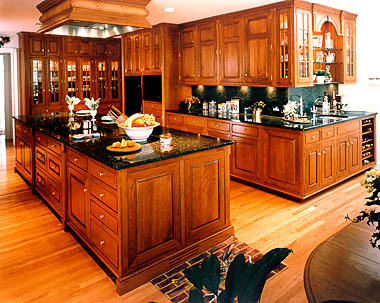 We Offer A Wide Range Of Professional Kitchen Remodeling & Design Services In And Around Huntersville NC! 1) Layout: If your kitchen remodeling project is going to change the layout of your kitchen, be sure you think through the different tasks you perform and arrange it in a way that will function well for you. For example, if you scrape leftover food into the garbage before putting the dishes into the dishwasher, you would want your garbage can located near your sink and dishwasher. 2) Budget Trade-offs: If your kitchen remodeling project has a few expensive “wants”, consider holding off on some other aspect of the kitchen remodel to stay on budget. 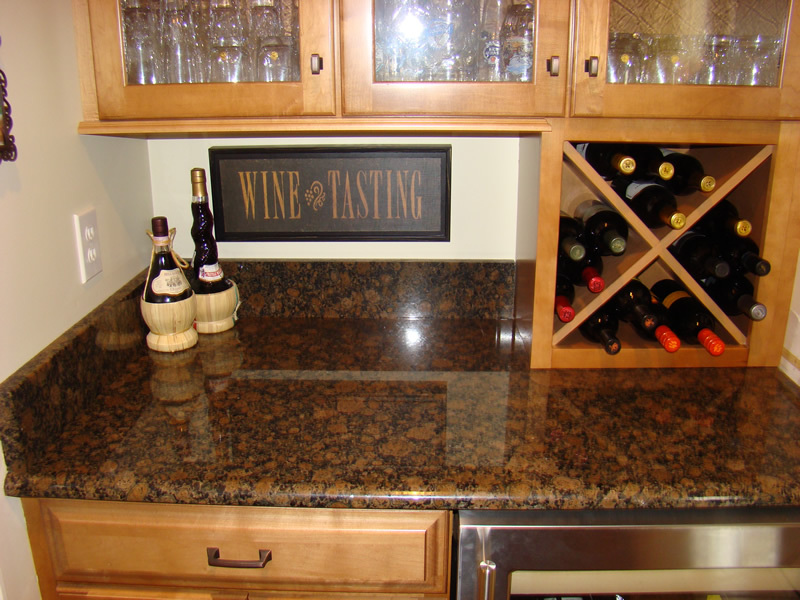 For example, go for the granite countertops you’ve been coveting for years, but wait on replacing your kitchen flooring until you can save up a little more money in the bank. 3) Neutral and Timeless: It may be tempting to go for a bright statement countertop, or extra funky custom cabinetry, but with such a large investment, you’ll want it to be a look that you’ll be happy with for years to come, and that will be attractive to potential buyers if you decide to sell your house a few years down the road. Consider going more neutral with your kitchen remodeling project on the bigger expenses such as countertops and cabinets, and spicing the room up with easily changeable flowers, rugs, and artwork. These are a few things to think of before you dive in to a kitchen remodeling project, but the best thing you can do is contact a professional kitchen designer. For a big investment like kitchen remodeling, you’ll want someone who can walk you through the process and help you with details and considerations you may have missed on your own. So for your Huntersville home remodeling projects, contact us at Carolinas Custom Kitchen & Bath Center in Mooresville, North Carolina. At Carolinas Custom Kitchen & Bath Center, we offer kitchen remodeling services in Lake Norman, Mooresville, Charlotte, Concord, Huntersville, Denver, Statesville, Davidson, Cornelius, Troutman, Mount Holly, Belmont, Lake Wylie, Harrisburg, Mint Hill, Matthews, Salisbury, and Kannapolis, North Carolina.